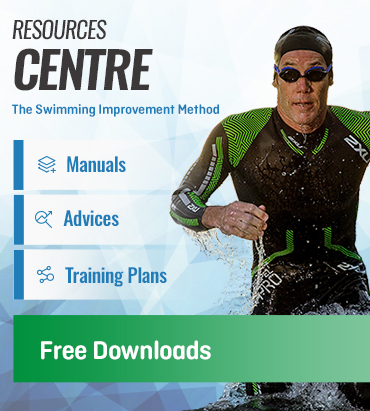 The goal is to maintain a good technique and a low stroke per length count during the most of the training to finish with fast and good technique sets. 3 x 100m easy and long strokes. 50m control the arm extension. 2 x 100m swim with 2 or 3 strokes less than your normal stroke per length number. 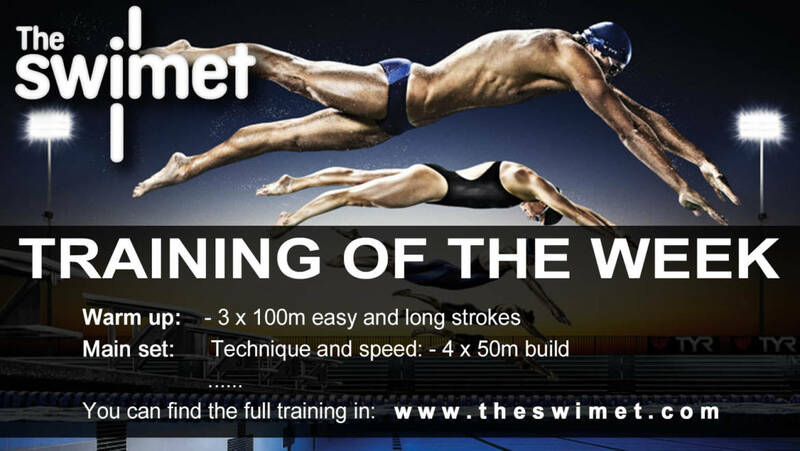 200m maintain the same stroke per length number than in the previous set. 4 x 50m build, each length faster than the previous one. 8 x 50m swim 25m easy / 25m fast. 3 x 50m swim with 2 or 3 strokes less than your normal stroke per length number. You can find more swim trainings in our website, check this speed training of the week 9.